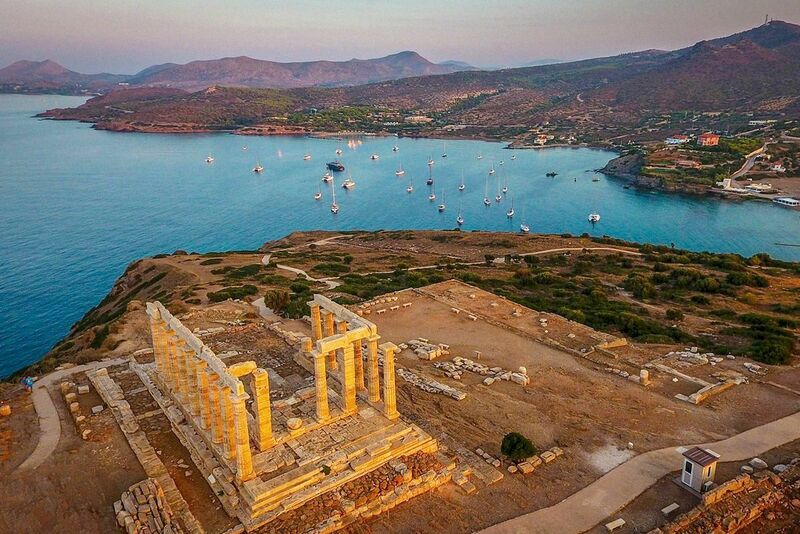 The Region of Attica during December 10-11 will embark on a tourism roadshow in The Netherlands and Belgium, as part of its strategy to promote the offerings and alternative forms of travel throughout its destinations. 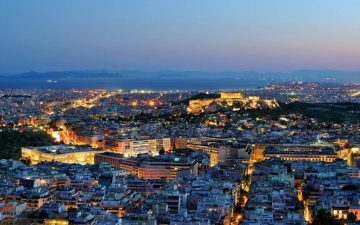 The roadshow will begin in The Netherlands on December 10, where the Region will hold a presentation to Dutch tourism professionals at the residence of Greek Ambassador in Hague, Dimitrios Chronopoulos. The presentation will focus on Attica’s alternative forms of tourism including hiking, cycling and sailing. Aiming to attract travelers who love short breaks, the Region will also present Attica’s accessibility options and particularly the direct connections between Athens and the airports of Schiphol and Eindhoven; the island hopping and day trip opportunities to “the exciting and yet undiscovered mainland – features that are particularly attractive for Dutch globetrotters,” the Region said in an announcement. The event will also be attended by Executive Regional Councillor for Tourism Promotion Eleni Dimopoulou, executives of the Directorate of Tourism and representatives of the GNTO office in The Netherlands. The next stop of the roadshow will be Belgium on December 11, where executives of the Region will hold a presentation to travel and tourism professionals in Bruges. According to the Region, during the last few years, Belgian travelers have shown a strong preference for Attica’s rich culture and gastronomy. They also consider the Region’s destinations safe for travel. 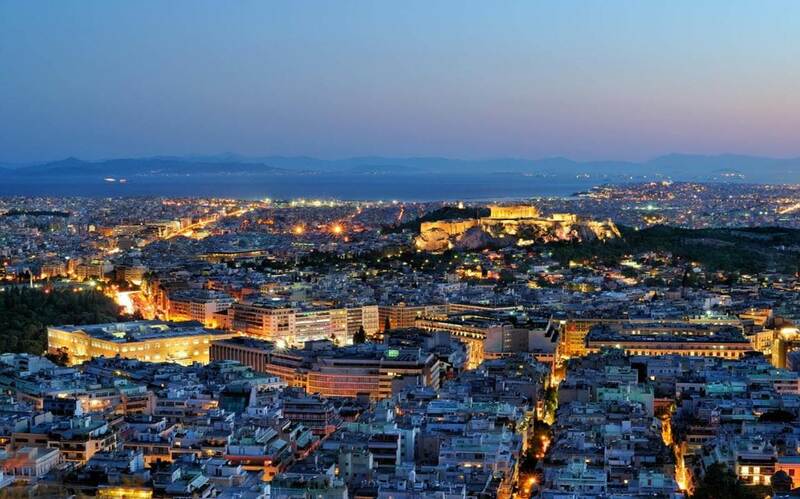 The Region of Attica’s roadshow will be held in collaboration with the Greek National Tourism Organisation (GNTO) office in The Netherlands and the Embassy of Greece in Hague.